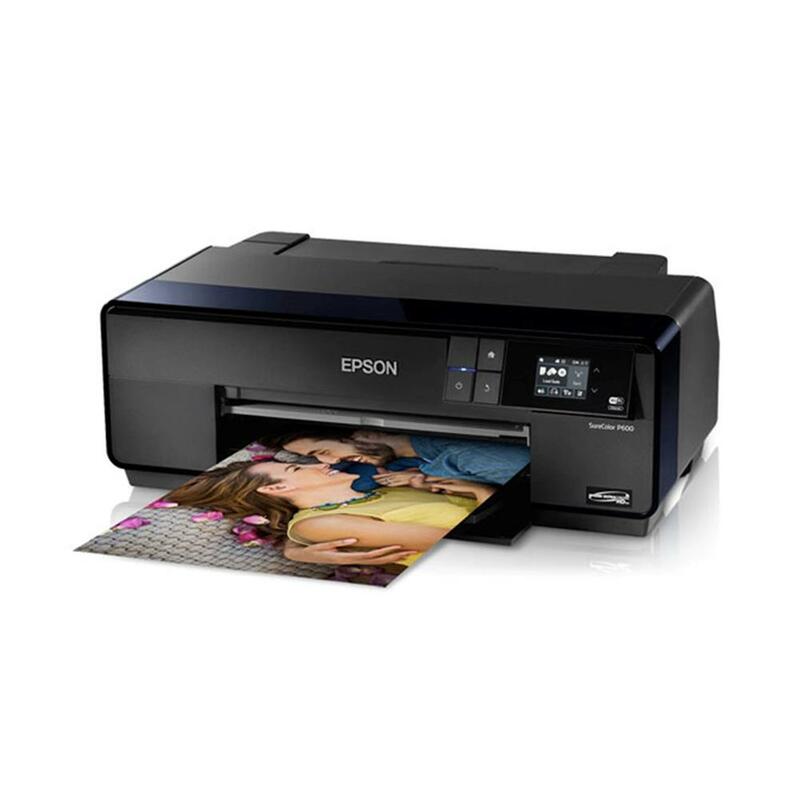 Save $300.00 with a Mail-in Rebate on the purchase of an Epson SureColor P600 Printer. Experience a groundbreaking new benchmark in photographic quality. 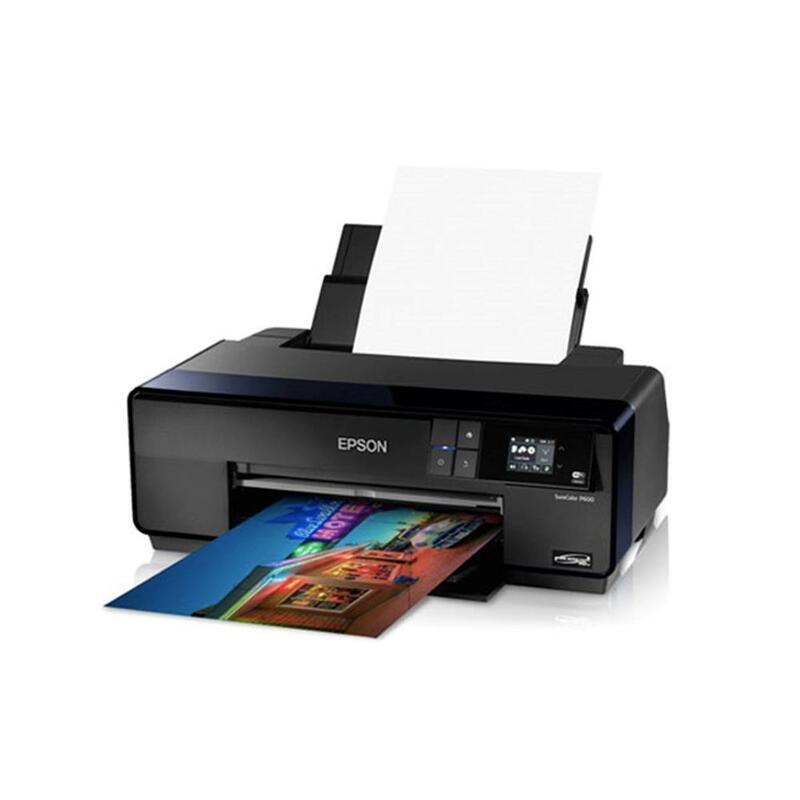 The SureColor P600 is Epson's most advanced 13" photo printer - incorporating all new Epson UltraChrome® HD Ink to deliver extraordinary exhibition-quality prints and dramatically bold images on a wide range of papers. Elevate your creativity with our 13" wide pro-quality printer, featuring wireless connectivity, Advanced Media Handling and high-capacity, individual pigment ink cartridges. Front-in and front-out paper path for printing up to 13" wide and roll paper support for prints over 10 feet long and stunning panoramas. Apple® AirPrint™ and Google Cloud Print™ support; USB 2.0, Wireless, Wi-Fi Direct and wired Ethernet. Advanced black-and-white mode for professional level neutral or toned B&W prints. Individual high-capacity 25.9 ml ink cartridges minimize downtime. Prints on canvas, art boards and CD/DVDs, fine art and roll papers.